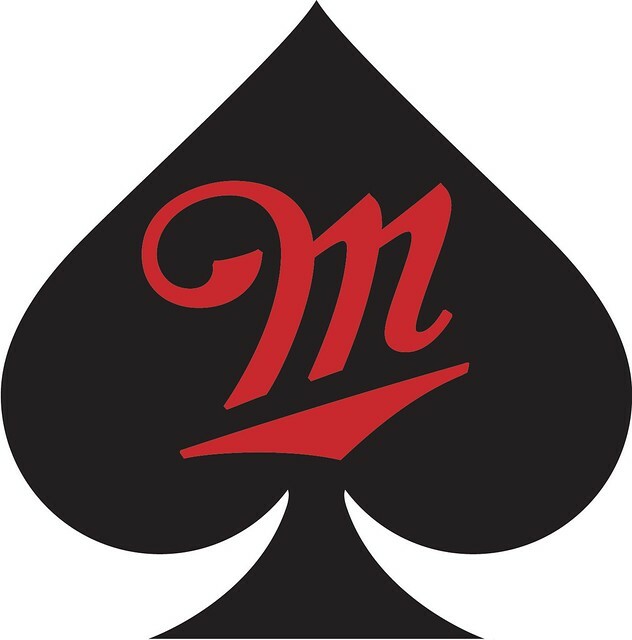 Earlier this week, Bloomberg News Service wrote a story (“MillerCoors Seeks Spirits Fans With Bourbon-Like Lager”) about a new beer from MillerCoors called Miller Fortune, that we are launching the week of February 10. Since that story ran, there have been several follow-up stories that inaccurately portray Miller Fortune as being a bourbon-flavored beer. That is simply not true and we’d like to set the record straight for anyone interested in writing a story in the future. Miller Fortune is an exciting new beer with a 6.9% ABV. It features a rich golden color, brewed with caramel malt and cascade hops to achieve layers of flavor and a distinctly smooth finish. Our beer was brewed to deliver the complexity and depth that appeals to spirit drinkers. Spirit inspired…yes. Spirit infused…no. As many of you know, the beer industry as a whole has lost seven share points to spirits (five) and wine (two) in the last 10 years. Miller Fortune was created to fight against these losses and take back legal-drinking age spirits drinkers/occasions. So, you can say it has been inspired by the success of spirits competition and it is a darker beer that may look more bourbon-like in a glass. WHAT MILLER FORTUNE IS NOT? Miller Fortune is not bourbon-like or a bourbon-flavored beer. I almost feel sorry for MillerCoors. That they would have to send out this release says a lot about the state of mainstream journalism, because that’s who got the story so wrong. What I think this reveals is that the mainstream and business press is not capable of covering the beer industry any longer. For so many years, they talked about numbers, about market share, about marketing; almost everything to do with the business, except for the beer itself, its flavor. But now that beer with flavor is kind of a big deal, they no longer know what to do. The business press booted it all over the place on this one, though Time magazine’s assigning it to a health reporter was even worse. If I may be so bold as to suggest, the mainstream press needs to hire people who know something about beer to cover it effectively and accurately. Not business writers, not wine writers, not health writers: beer writers. I know of at least 130 members of the North American Guild of Beer Writers who would be pleased to accept a paid assignment from Bloomberg, Business Insider, Time or any number of news outlets who for years have been, for the most part, not covering beer very well, assigning beer stories to reporters who did not, and apparently still do not, really understand it. With over 2,700 American breweries, and even more internationally, there’s plenty to keep us busy. Just call one of us next time. We know the difference between a bourbon beer and one inspired by it. I almost feel sorry for MillerCoors too, except why can’t they just tell it like it is. Caramel color and Cascade hops for a complex flavor and a smooth finish? If they’re trying to brew and sell an IPL why don’t they say so? I guess the industrial brewers are too big to just release a new beer without a national press release, but if they were serious about getting into the craft beer market, I would think they would just put the beer out there and see what happens with it. Maybe Shock Top and Blue Moon were introduced through the media but my first experience with those beers was seeing them on the shelves. That press release is another example of the “marketing wizards” creating an LYAO moment! I agree this could have been better and more accurately described by the Bloomberg writer, but that’s true for MillerCoors, too. When you’re marketing a beer that is inspired by the spirits industry and marketed to them, yet contains no real tie to the spirit itself, it’s almost expected that the writer would botch the description in the same way MillerCoors clearly has in this case. I’m still not sure how this beer will appeal to spirits drinkers, just as I was unsure of how Platinum would accomplish that same feat when they set out to do it. Sometimes you have to just call a spade a spade. If you want and expect people to write accurately about your product, you have to describe it reasonably well enough first. I think MillerCoors failed to do that from the beginning.